Willkommen in Mahash Barcelona ! 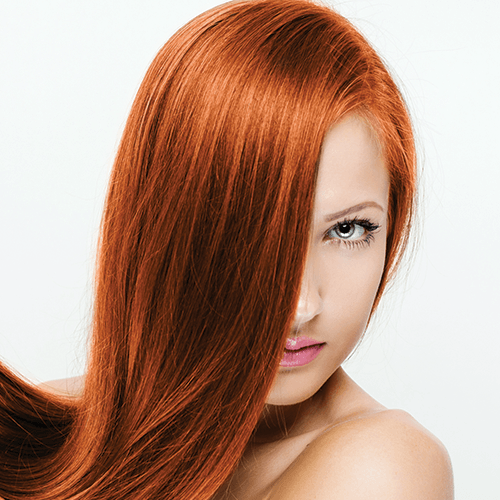 Entrust the beauty of your hands to MAHASH professionals! We know everything about manicure. Our experts have a great deal of experience in the best spas of Moscow and Europe. They invented a unique technology, which includes gentle filing without cuticle cutting. This breakthrough approach revolutionized conservative views on the process of nail care. MAHASH manicure does not require rough metal instruments or hand soaking. We use only disposable tools and our original gentle nail files. This safe method reduces the time of the procedure to 30-40 minutes. You will be happy with your well-groomed hands even for three weeks. 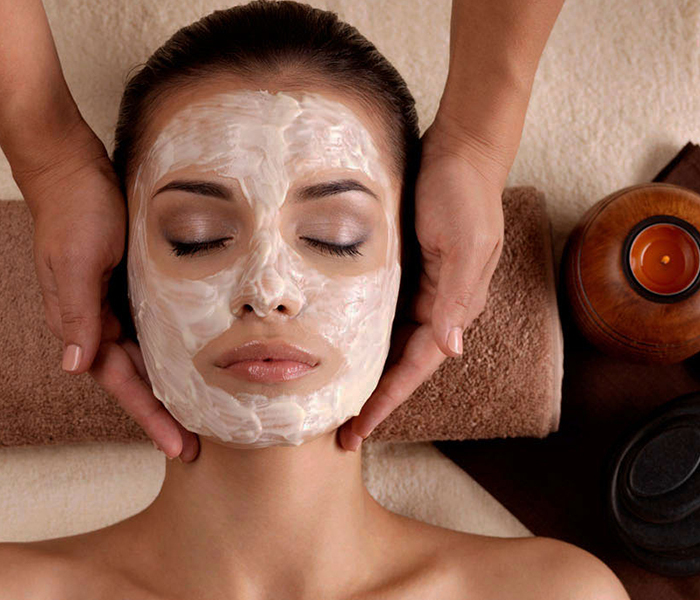 MAHASH spa care is a special ritual enhanced with our natural cosmetics. Original herbal peelings, masks, and creams contain only the purest organic components; they will care for your delicate skin and relieve it from dryness, pigmentation, and the signs of stress and aging. Miraculous aromas of candlenut, coconut, and juicy orange will refresh your tired skin and tone up your entire body, when the therapist will perform the original PURE TOUCH massage based on oriental acupressure techniques. Ladies should try our additional pleasures. Our therapists will offer you precious moments of calmness and relaxation, and a bright palette of gel polishes and varnishes will cheer you up and give you the perfect mood. In the end of the procedure, a special ritual for hands with contrast fragrant compresses with essential oils will wait for you. Feel our careful and responsible attitude to our guests and our planet, regain the internal balance and energy level, and tone up your entire body with the amazing healing action of MAHASH PURE TOUCH. Das ist eine komplexe SPA-Prozedur für Ihre Hände unter Verwendung einer unikalen Technik der Nagelfeilen-Maniküre und organischer Formeln auf Basis von Antioxidantien aus weißer Lava und Gotu Kola, welche die empfindliche Haut der Hände nähren und wiederherstellen. Die Prozedur wird mit Einmal-Nagelfeilen erfüllt, ist absolut sicher, dauert, so dass ein wunderschönes Ergebnis Sie bis drei Wochen lang freuen wird. Die fachgerechte Massage auf Basis von östlichen und europäischen Techniken bietet Ihnen vollständige Entspannung und energetischen Tonus. Anti-Age-Pflege der Hände, auf der Kombination aus Meeresalgen und Mineralstoffen basiert, sorgt für die Haut der Hände und Nagelplatte schonend. Für getrübte, trockene Haut der Hände ohne Tonus. Die Meeresalgen bringen die gestresste Haut zum Strahlen, die sachgerechte Massage der Hände macht sie fit und gibt ihr einen gesunden Glanz und der Stress hinterlässt keine Spuren. Die Prozedur dauert 90 Minuten lang. 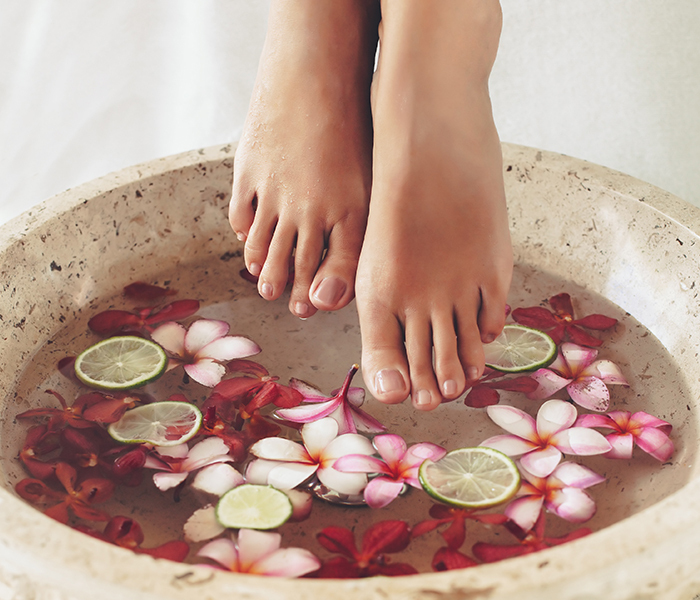 The pedicure with MAHASH is the beauty of your feet, a perfect way to cope with excessive stress and strain, to detox your body or just to bring a bit of pleasure to your day. Our therapists will offer you amazing fragrant formulas based on mint and eucalyptus essential oils to refresh your tired skin and the entire body. 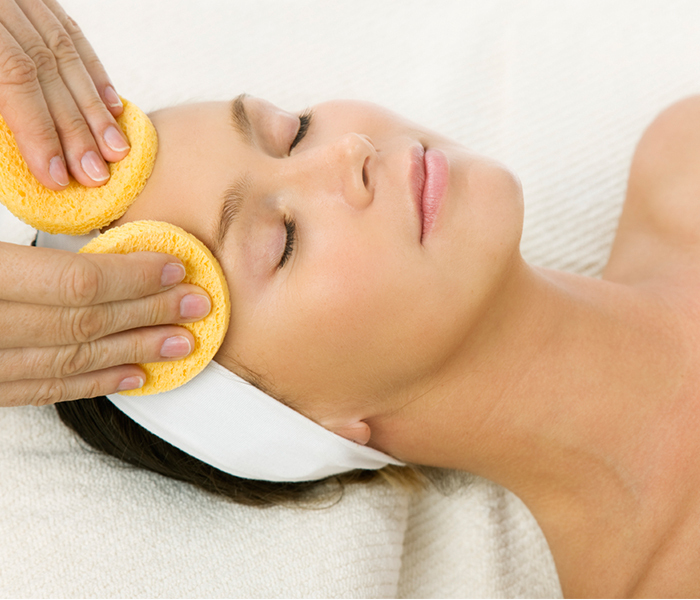 After that, we will recommend you certain peelings and creams, which fill your skin with life energy and beauty, and help to restore the balance and harmony of mind. MAHASH pedicure is an absolutely safe procedure; it includes our original method of cuticle care with disposable MAHASH nail files to remove cuticles without metal tools. Our experts have many years of experience; an excellent result of our original technologies of nail filing will last up to four weeks. As a special complement, our therapists will offer you an original PURE TOUCH foot massage based on oriental practices of regaining the internal strength, which will fill you with energy and tone up your body. Warm compress and massage normalize capillary blood flow, remove tiredness and swelling, and give your feet a wonderful light feeling. Our spa care products with fruit acids of Centella Asiatica and wintergreen oil remove horned skin on feet in a very careful and effective way without aggressive exfoliation. Light MAHASH feet creams absorb instantly, delicately refresh your skin, and restore pH and lipid balance. During your pedicure procedure, enjoy every minute of our spa rituals to feel its healing influence on your entire body. Our experts know that it is the best way to deal with stress and fatigue. Complete pedicure procedure. Semipermanent FEDUA Nail polish included. Füße erfreuen in völliger Entspannung und Vergnügen, während Ihr Körper Giftstoffe und Spannungen ausstößt . Algen und natürlichen Mineralien revitalisieren und beleben Sie Ihre Füße , während Spurenelemente und Polysaccharide bieten ihnen Frische und Harmonie. Schließlich ist eine Massage. Diese fortschrittliche Pediküre Behandlung beginnt mit einem entspannenden Bad mit ätherischen Ölen aus Menthol , Lorbeer und Minze von Müdigkeit und Schwellungen zu befreien , gefolgt von einem Ritual Peeling und Peeling auf Zuckerbasis und erfrischende und feuchtigkeitsspendende ätherische Öle sanft Glätte wiederherzustellen Ihre Füße . Die Behandlung wird mit unserem exklusiven Fußmassage mit Bio- Creme Mahash abgeschlossen. Diese Pediküre ist ein perfekter Weg, um die Schönheit der Füße und lassen Verwöhn- Kühlung zu verbessern. MAHASH Cosmetology combines the healing properties of plants, essential oils and massage techniques to protect the skin from free radical damage, pollution and stress. Take a plunge and submerge into fabulous comfort, relax to reveal your natural beauty restore your inner peace with the wisdom of nature. It is an effective and safe procedure, organic alternative to microdermabrasive peeling, but without redness and dehydration. Due the highly effective mixture of natural ingredients for peeling, combined with manual techniques, the skin becomes smooth and radiant, signs of fatigue and aging are erased. Protection by antioxidants is the proven, correct approach to neutralize the environmental factors that cause premature aging of the skin. Oxidation defeating by free radicals is reflected on the skin by the wrinkles and sagging. Antioxidants, includes green tea, bayberry, blueberry, cranberry and sea buckthorn, help to halt and reverse this damage by suppressing and deactivation of dangerous free radicals. If you add anti-aging effect of squalane, glycolic andalpha-lipoic acids, phospholipids and peptides, you get easy but powerful cocktail that literally stops the clock for your skin. 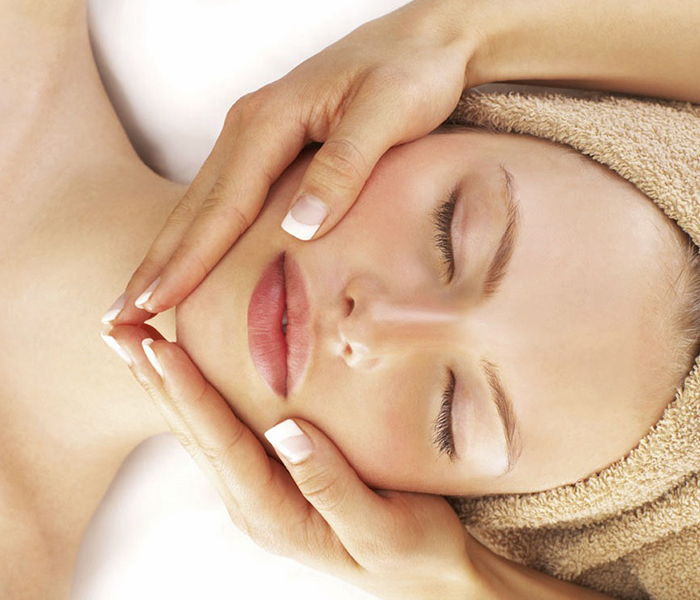 The procedure is added by super relaxing brush facial massage and head massage. This care is designed to protect the skin from free radicals It is ideal as a daily SPA ritual for citizens with sensitive skin. Leider ist der Eintrag nur auf Amerikanisches Englisch, Europäisches Spanisch, Catalan und Russisch verfügbar. Turn back the clock. Innovative system of facial rejuvenation, with plant hyaluronic serum and vegetable peel, wash age-related changes from the skin and substitute aggressive acid peels. Signature facial rejuvenating system, based on organic massage Noni and Tamanu oils, actively elaborating lymphatic system of the skin, and gives elasticity and tone to facial muscles. The skin glows with health and beauty, oval face is taut and smooth, and fatigue and stress was gone. 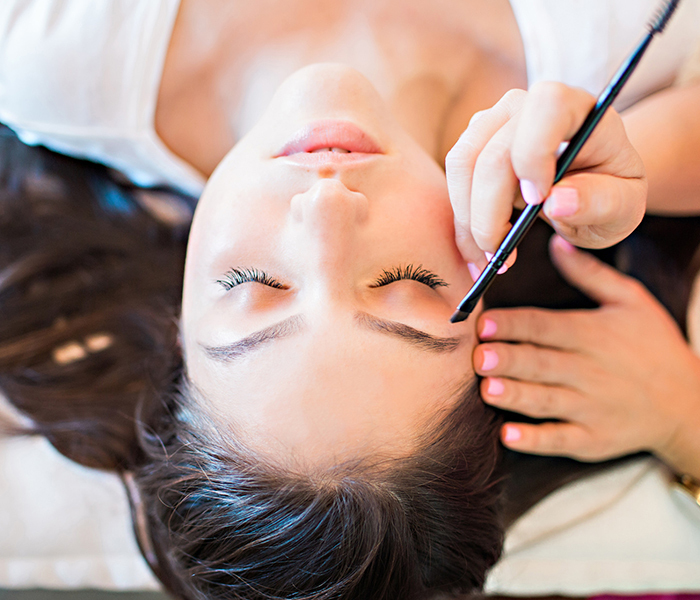 We can make your eyebrows look perfect! Next to MAHASH Nail and Beauty, situated in the heart of the fashionable district of Eixample, in the Passeig de Gràcia, is the colour studio Mahash Color Lounge. 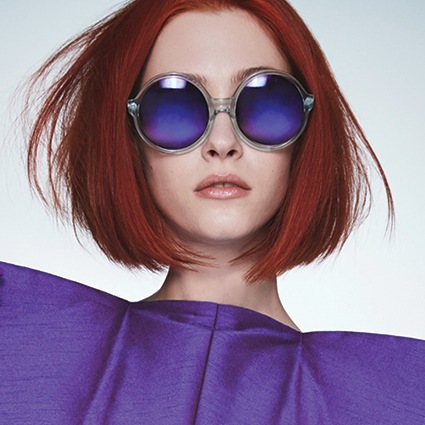 It is a veritable laboratory where the creative team of colourists have developed a new beauty concept, in which each tone and each hair colour is unique, just like your personality. 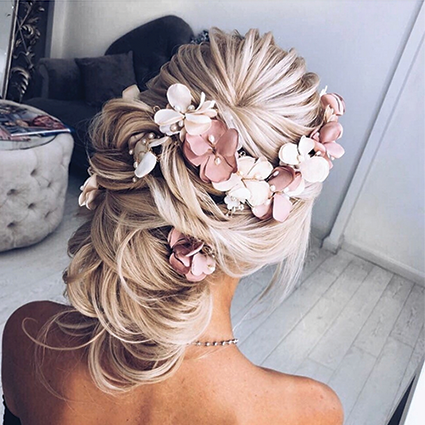 An individual approach to beauty, and the industry, starts with the person, their personal beauty, their preferences, lifestyle, wellbeing, as well as their particularities, the characteristics of their hair type, and the most appropriate shades for them, inside and out. 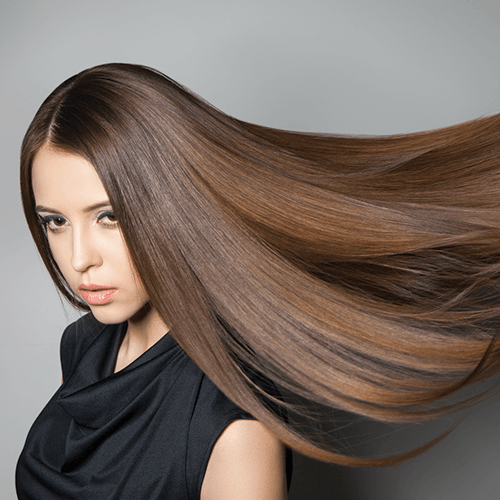 There is not a single scheme or palette offered by any other brand that can take into account all of these characteristics.That’s why the master colourists at Mahash don’t use those types of palettes. The colours are created based on extensive experience and knowledge obtained in the best salons in Europe, the United States and Russia. The latest trends in dyes, the latest technologies in this field, the best cosmetic products, are being constantly followed and tested by our specialists. 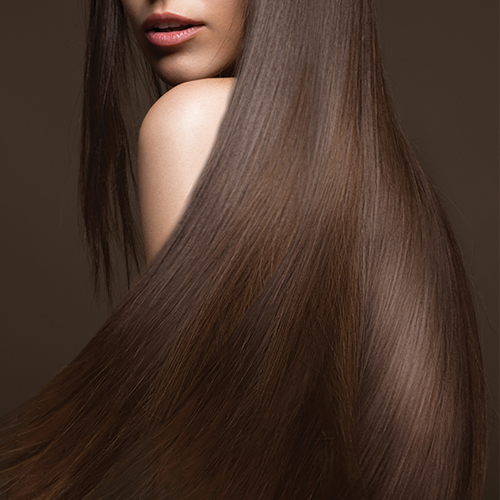 We gradually build up our own colouring methods, in particular our Pure Tone System. 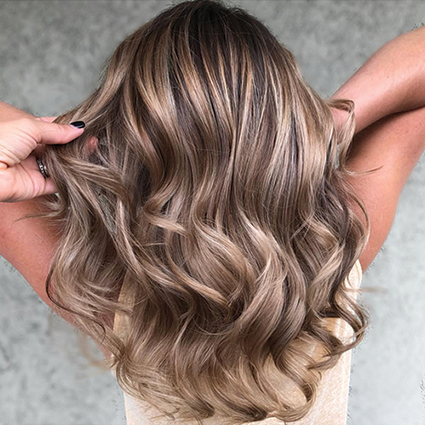 This allows us to choose clean, individual tones for each client based on their preferences and the specific characteristics of their hair, which are always unique. And no less important is the fact that, according to our concept, beauty is always conditioned by nature. 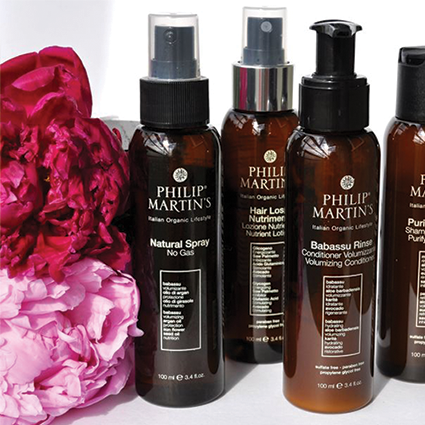 At Mahash, we use 100% organic dyes based on Philip Martin’s henna, not just for red tones, but for all hair types. 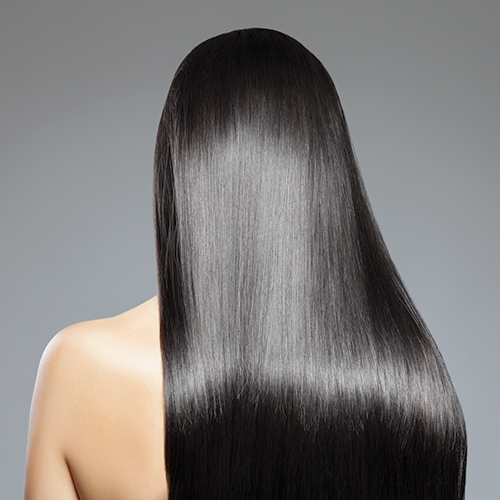 In our hair care and styling we use the best brands, such as Sassoon and Oribe. 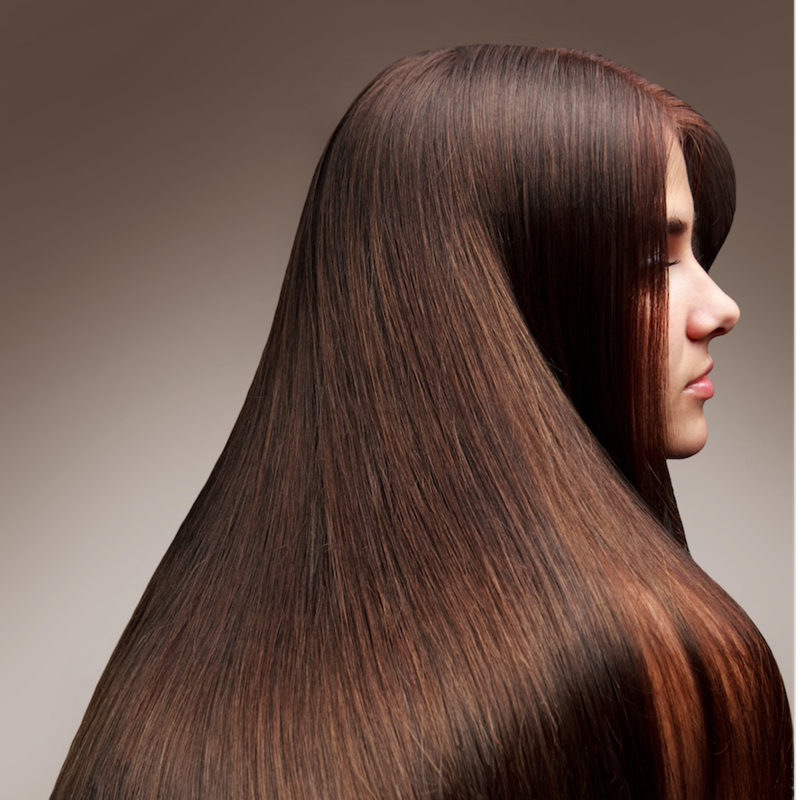 Like all Mahash salons, our team will create a style that suits your lifestyle. At the beginning of each treatment, a journey into the sensory world of natural aromatic oils awaits you, as well as a head and shoulder massage to alleviate stress.